Yoga Teacher Training is the experience of a lifetime. 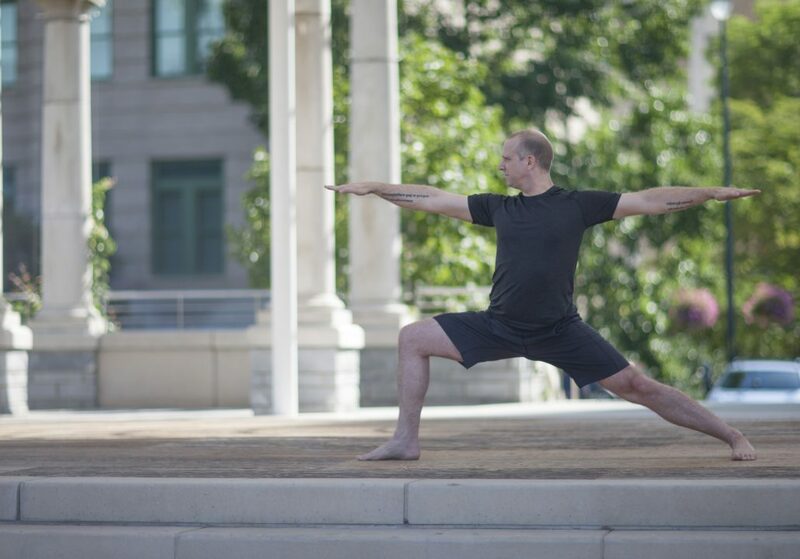 You’ll find a deeper education of yoga than you thought possible. It will challenge you to discover more about yourself as a yogi and as an individual. Starting out, teacher training can seem intimidating, which is why having a mentor will elevate your experience and keep you on the path to becoming the yoga teacher you aspire to be. A mentor helps you navigate through new terrain or unchartered waters. Literally, the word mentor comes from Greek mythology where a young man joins a sailor named Mentor on his ship to learn the trade and skill of sailing first hand. Once you begin your yoga teaching, storms will roll through and the compass will become confusing to read. What do you do when you forget which side is starboard? You consult your mentor. 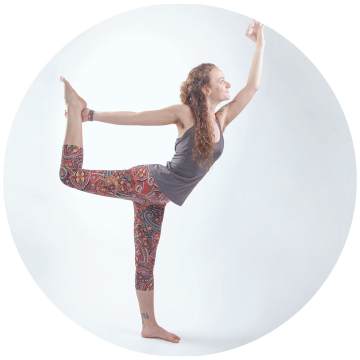 At Asheville Yoga Center, we work hard to provide teacher trainees with a thorough background across many different styles, exposing students to various historical and technical resources. The 200-Hour Yoga Teacher Training program is designed with this in mind. It is like being handed a map of the world. We also work to hone the foundational skills of yoga teaching so you will know how to set sail. However, once you set out on the metaphorical sea of yoga teaching, where exactly on the map will you sail? Providing feedback on your development as a teacher. Networking with studios to help find a position for you. Allowing you to sub their class. Giving you additional areas to explore and deepen your study. Be a great resource to go to for guidance and answers to the slue of questions you will have about teaching and yoga. When you begin teaching, it is natural to encounter trials, and a mentor can provide both context and empathy as he or she has very likely been through something similar. Does the person you are considering have a sense of character you respect? Do you admire the way they teach? Do you admire the way they carry themselves off the mat? Do you like the type of personal practice they have? Once you have an idea of who your mentor might be, reach out by asking questions after class or sending an email. Try to say or write something where the person will have to give a thoughtful response related to yoga. If you like the response keep building the relationship. A mentorship can be as casual as just continuing to ask questions after class or through email. As the relationship develops, you may grab tea or share a meal sometime. But word to the wise, grow the relationship around yoga, prioritize the development of you as a yogi. A mentor is not a guru, and it is not just a friendship either. A good mentor will relish the opportunity to pass along wisdom. As you deepen the mentoring relationship, some teachers may ask for a more formal commitment. Usually, there will be a fee for their time in these types of circumstances as you will be receiving much more focused attention on developing your teaching skills. A good mentor puts a lot into mentoring and will invest their time and energy in their mentees’ success. Continuously ask yourself throughout the mentoring process, “Is the time and/or money I am investing in this mentorship helping me grow as a yogi and a yoga teacher?” Personally, I have had a number of mentors throughout my career, some more casual and some formal. They have all been worthwhile. The breath of lessons that come with the personal attention of someone further along the path is priceless. It was always readily apparent when the relationship was needed and when it was time to move on. A good mentor will know when it is time for you to sail your own ship. Good luck and may you find your teaching voice and yogic message. 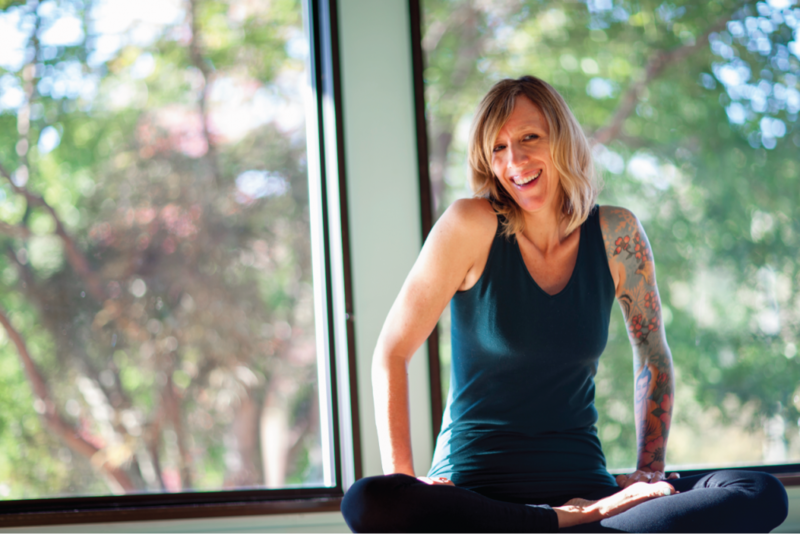 Don’t wait to start your yoga teacher training journey!